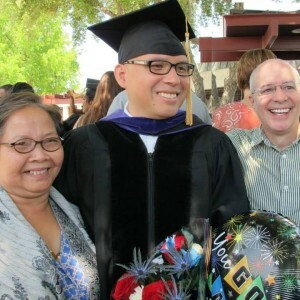 From the jungles of Laos to seeking to become the 50th Lieutenant Governor of California, Matthew (Phomsopha) Rizzie, has had to persevere and overcome many obstacles. He has had many successes but will readily admit that he had many more failures. It was in overcoming these failures that Matthew felt the richest experience in his journey, thus far. Not only does Matthew want to provide solutions that prioritize the needs of Californians, but he wants to inspire his fellow citizens, especially those who are of modest means and continue to work hard everyday to provide for their family. He wants the next generation to see that no matter where you start in life, you can pursue any dream that you want. 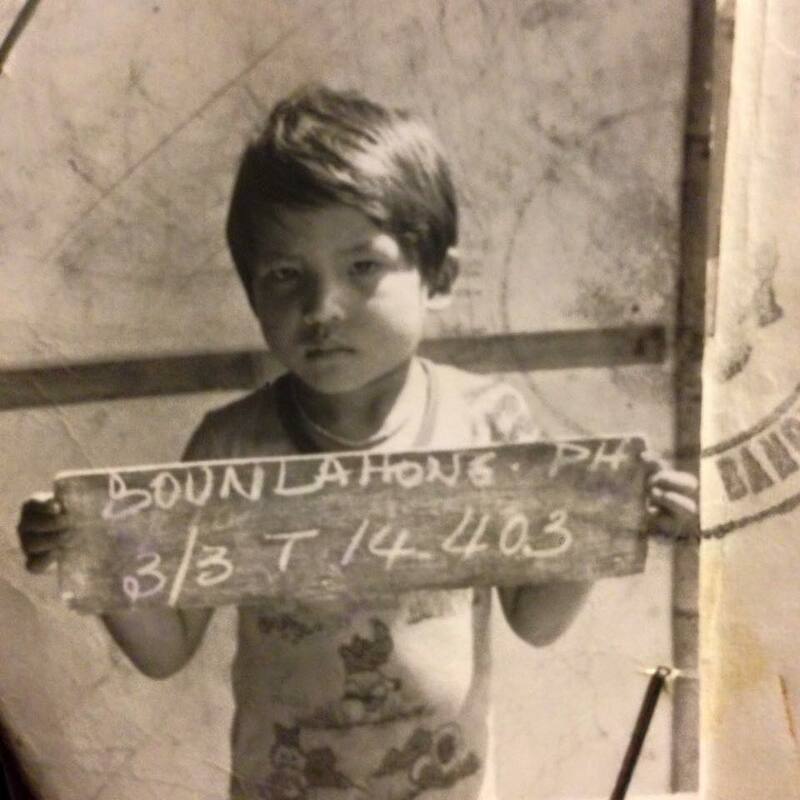 Matthew, who is 42 years old, emigrated from Laos in the aftermath of the Vietnam War to come to America, at the age of 5. His family is originally from Savannakhet, Laos, where his father fought alongside the Americans during the Vietnam War and his mother worked the family’s rice field. 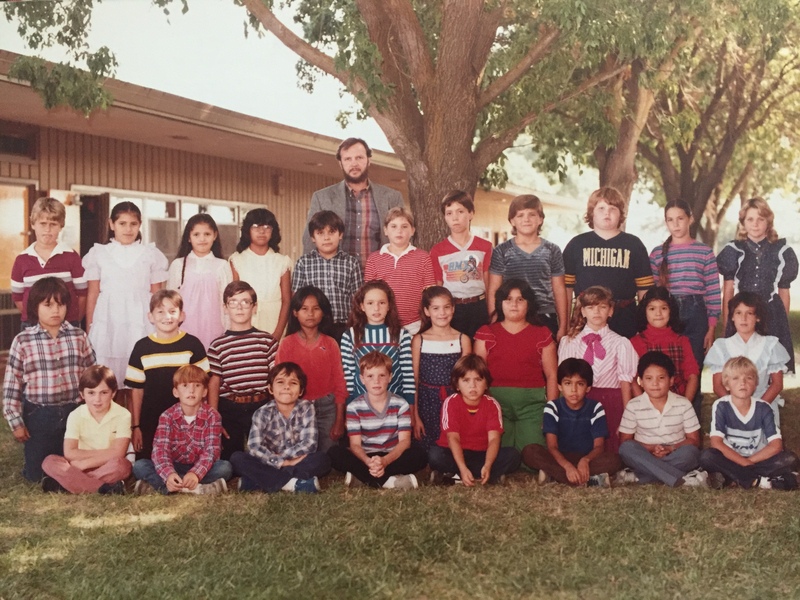 Matthew grew up in Newman, California where he learned about small town neighborly values. Newman is a classic American small town in the Central Valley at the southwest border of Stanislaus County. Matthew grew up at a time when children walked to schools and whole town showed up for high school football games, in a town surrounded by open space and farmland. He learned neighborly values growing up from a community that supported him when he knocked on their door several times a year to sell raffles, candy bars, and spaghetti dinner tickets. 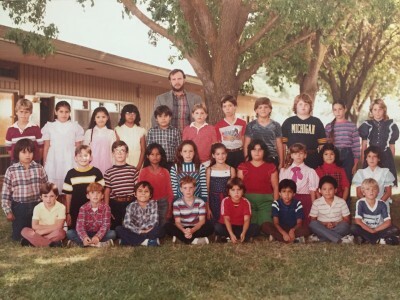 Matthew fondly remembers being a young Christian and attending the First Baptist church across from Yolo Junior High School. He learned to care for others through youth activities offered by the church and fundraising efforts that the church promoted to help others less fortunate in the Community. Matthew was also involved in helping the limited English speaking Lao community in Newman by volunteering his translation services. He accompanied families to various medical appointments, assisted with consumer matters, and accompanied various families to their medical and legal appointments. Matthew hopes to take these service values to the state Capitol and foster a cooperative solution-focused environment. He wants to take a reasonable and balanced approach, and remind our leaders the real reason they are in Sacramento. Matthew plans on taking his experience in social services, community advocacy, financial services and the legal system to address the needs of Californians. (1) Education – To make college affordable and accessible. To ensure 21st Century job readiness after high school. (2) Water – A plan for overcoming and being prepared for drought conditions that California has faced. To provide an effective distribution of water across the states between Northern and Southern California, urban and rural farming communities. (3) Economy – Bringing new business to the state and negotiating business into the communities hit hardest by the recent economic downturn. (4) Immigration – Highlighting the strength that is found in California’s diversity and making sure that moral comprehensive immigration plan that considers all the lives effected is implemented. (5) Renewable energy – Continue to push towards renewable energy and advocating for a thoughtful transition. As a new face with fresh, but thoughtful perspective in the political scene Matthew hopes to spend the next year leading up to the election in 2018 meeting his Californian neighbors to hear their concerns first hand. On March 29, 2016 Matthew will be meeting with 6th – 12th graders at California State University, Sacramento to encourage college attendance at the Annual Lao Educational Conference. In April, Matthew will meet with the Lao American community at their New Year’s celebrations in Sacramento, Fresno and Richmond. Matthew plans on focusing the first 12 months of this campaign in Northern California and intends to meet his fellow Californians at the California State Fair, Stanislaus County Fair, the Gilroy Garlic Festival, and is excited to go back to his hometown for the annual Newman Fall Festival. Matthew plans on reaching out to nonprofits serving the community, workforce development agencies, and farmers in the Central Valley. 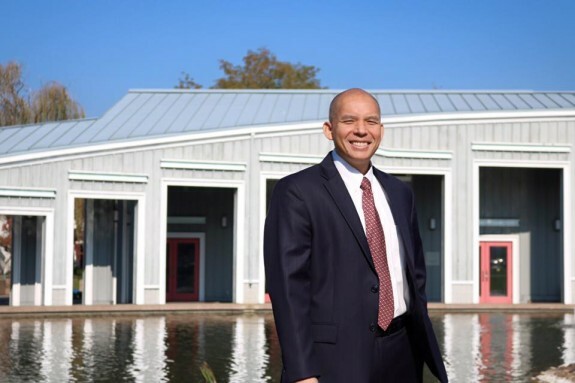 In addition, Matthew hopes to reach out to the Chambers of Commerce in the Bay Area cities, in the Central Valley and in Northern California, before doing the same thing in Southern California this fall or early next spring. 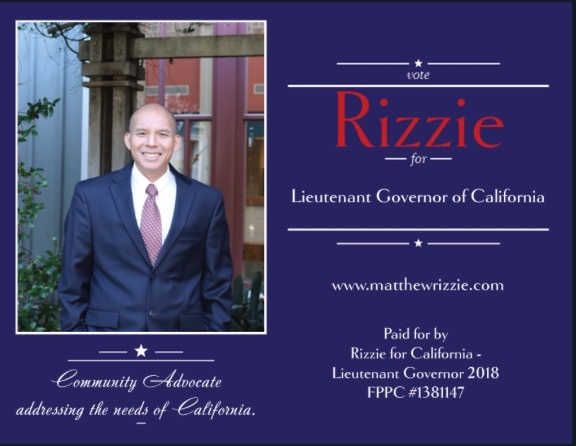 We hope you will support Matthew Rizzie to become your next Lieutenant Governor of California. For more information visit his website www.matthewrizzie.com.